Tweet39Share69Share108 Shares Studies show that corporate workers spend about a third of their time checking email. You know what they aren’t doing when they are checking email? Their work. It ends up being one long day of email procrastination. 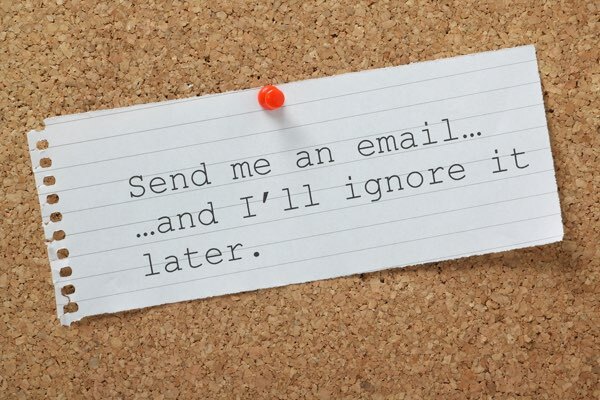 Are you spending too much time checking your email rather than getting your work done? Tweet135Share95Share197427 SharesEmail has taken over many people’s workday. However, (as I have said before), unless you are a customer service rep… email is not your job. 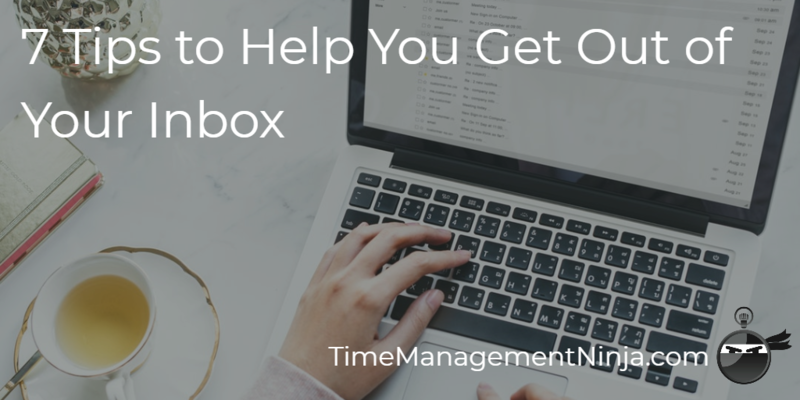 You need to get out of your inbox and get your work done! Tweet157Share143Share273573 Shares Email. Just the word makes many people shiver. 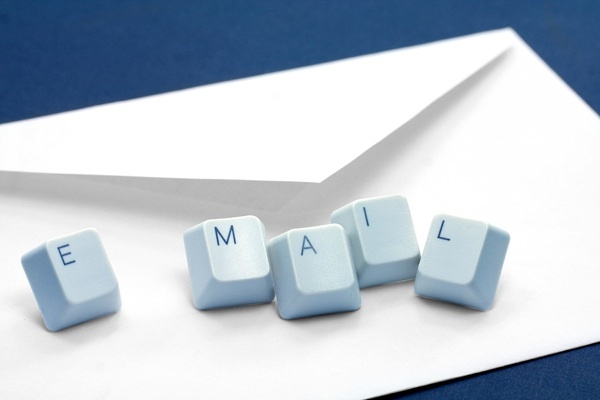 Email has become a scourge in many workplaces. 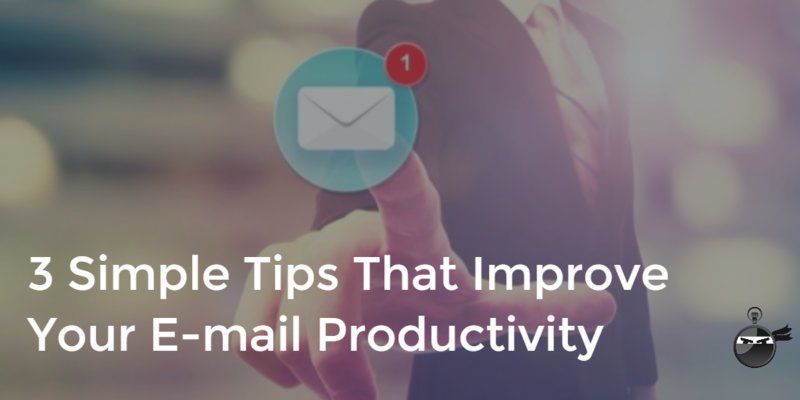 Too many emails flooding your inbox, poorly written notes, and senseless Reply-All copies. 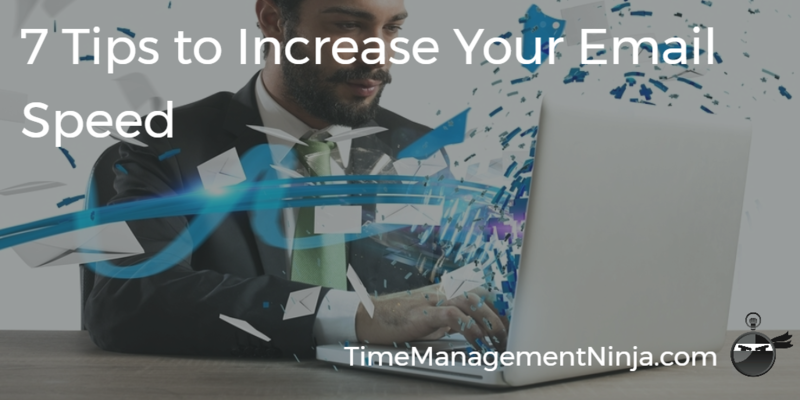 The good news is that email can be a productive tool if you follow some common sense tactics. Tweet3.58KShare31Share1.55K5.16K Shares Do your emails go unanswered? Do you write lengthy explanations about what you need, only to be ignored? 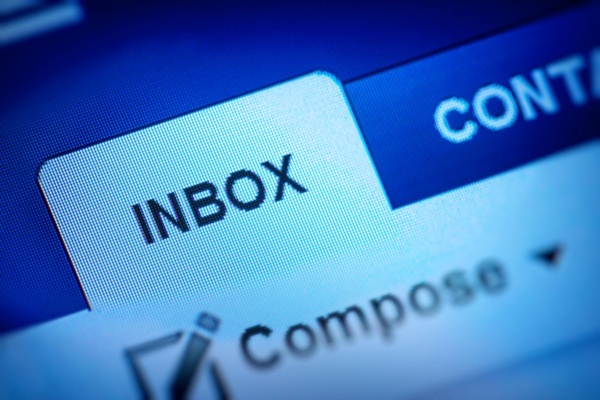 If you want better response rates to your emails, you need to get to the point. 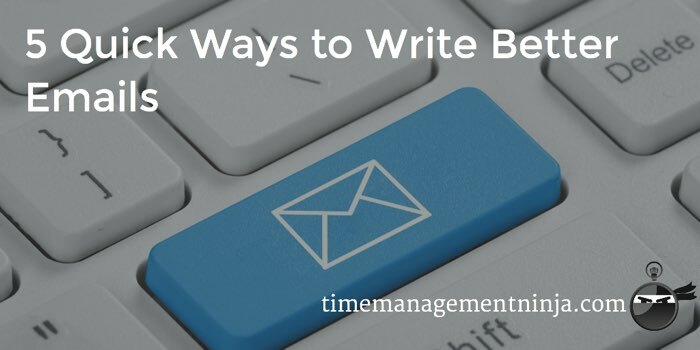 A great technique to ensure that your emails are acted upon is to write them backwards. Tweet115Share6Share92213 Shares How much time will you spend in your email inbox today? Answer: Probably too much. 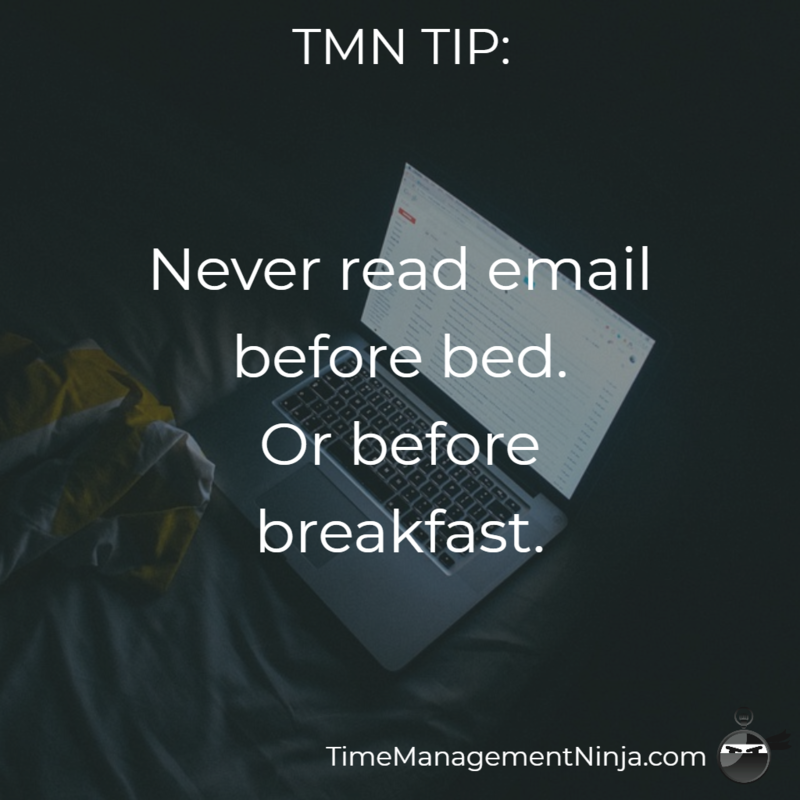 If you spend all of your day “doing” email, when are you going to have time to get to your most important tasks? 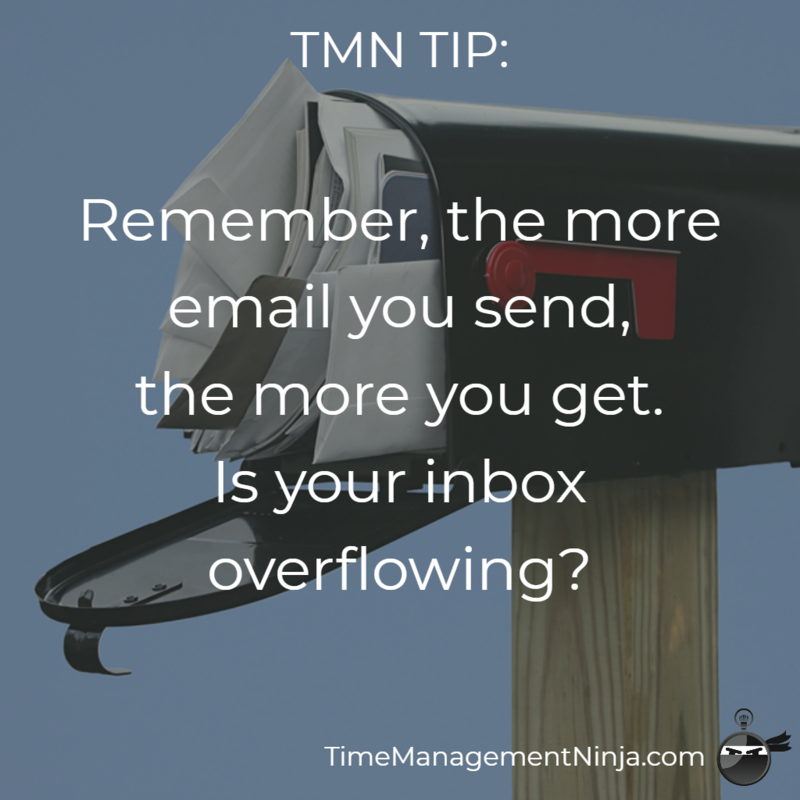 So, get out of your inbox and start getting your work done. Can You Get Your Inbox to Zero for THIS Week? Tweet4Share6Share108118 Shares Today is Friday, is your inbox empty? Can you claim the coveted title of “Inbox Zero?” Maybe not. 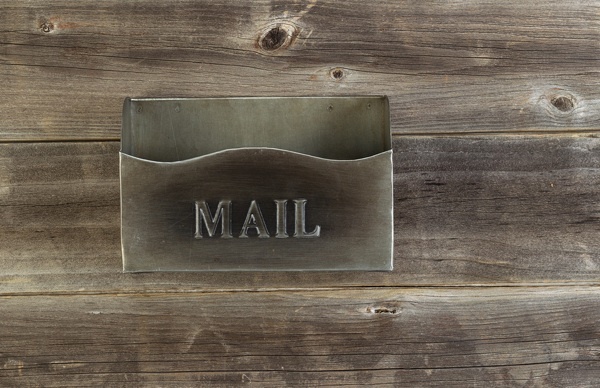 But, how about this… could you get your Inbox to Zero for just this work week?